You are the icing on the fashion cake wearing the FUZZI™ Cross Stitch Tulle Print Double Shoulder Knee Dress. 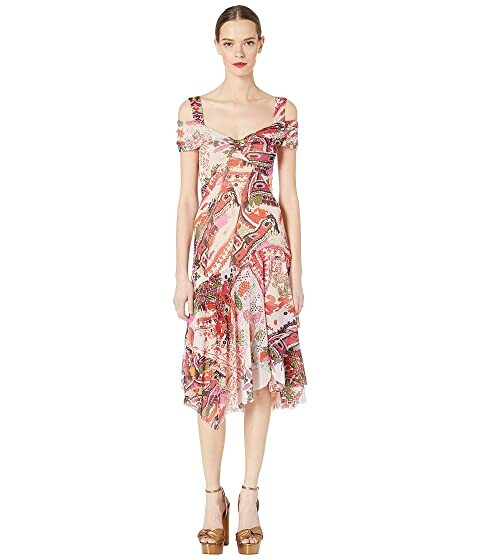 We can't currently find any similar items for the Cross Stitch Tulle Print Double Shoulder Knee Dress by FUZZI. Sorry!